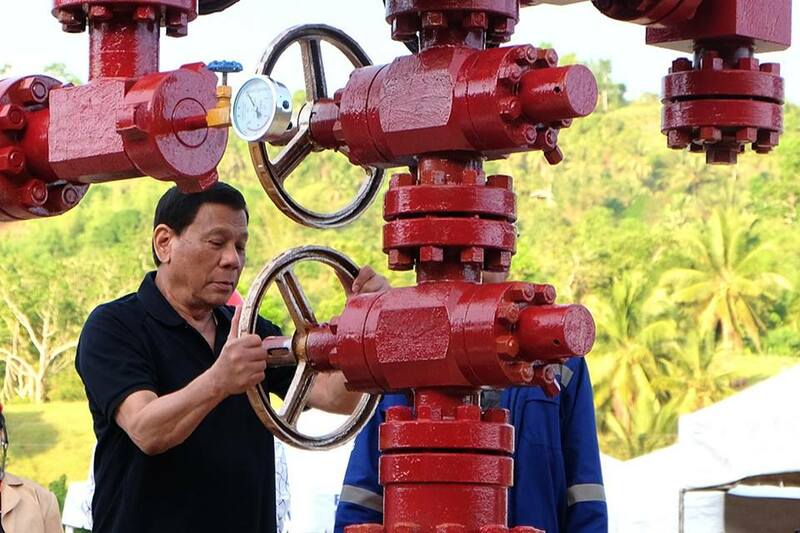 MANILA, Philippines – President Rodrigo Duterte admitted to crying when he saw oil during the ceremonial opening of the oil field in Algeria, Cebu. “It’s not because we are lazy that the Japanese are better off than us. We do not have the… they do not have the monopoly of industry. Problema wala tayong oil and oil builds the roads,” the President added. 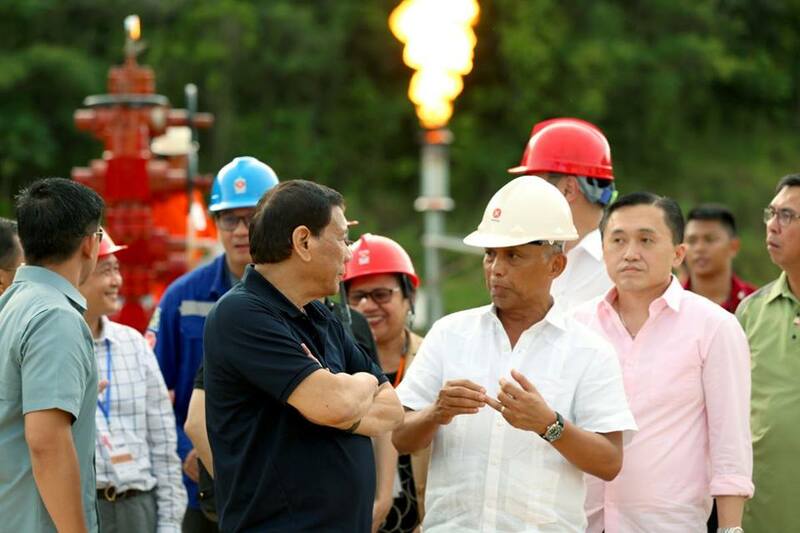 The Department of Energy (DoE) expects that the Alegria natural gas and oil field in southern Cebu can generate energy sources for the next 20 years. It is considered to be the first onshore oil discovery in the country. It is operated by China International Mining Petroleum Co. Ltd. (CIMP) and is expected to help improve the economic prospects of Algeria, Cebu.